BitPay is integrating the Paxos Standard stablecoin into its services, allowing merchants to utilize the token to settle transactions. 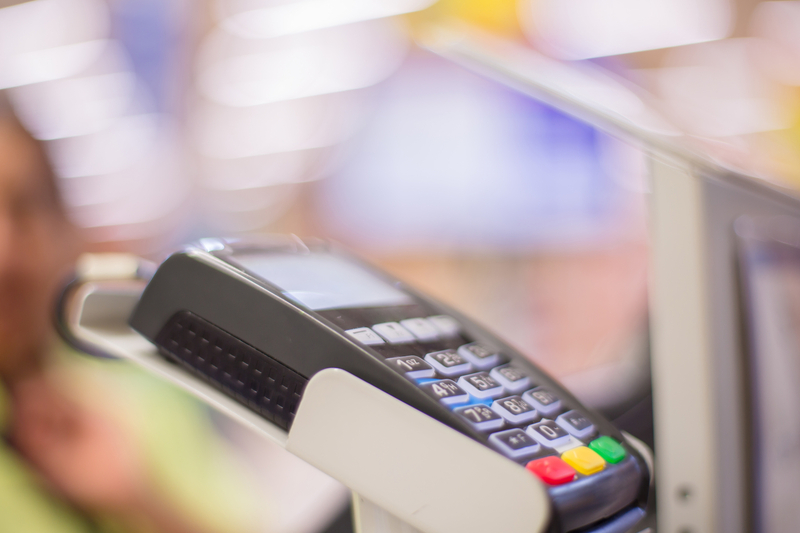 Should bitcoin's technology change to accommodate merchant users? 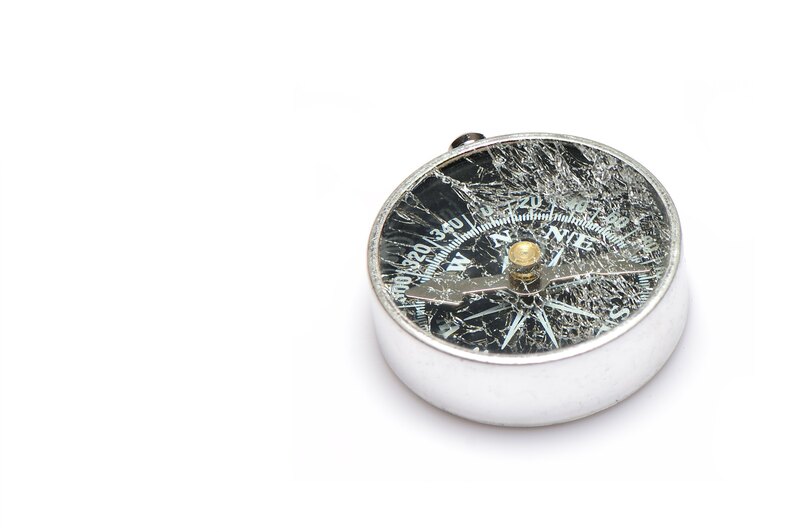 New data from one of the network's biggest startups is fueling the debate. BitPay is expanding its prepaid bitcoin card offerings to more than 100 new countries. 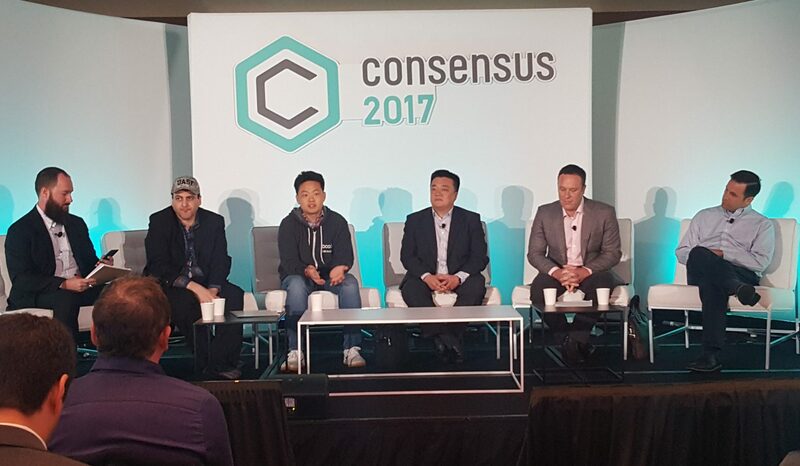 A panel focused on bitcoin scaling drew crowds at Consensus 2017 today, though panelists painted a somewhat murky picture of potential paths forward. A legal fight between bitcoin payment processor BitPay and a major insurance company has ended, court documents reveal. 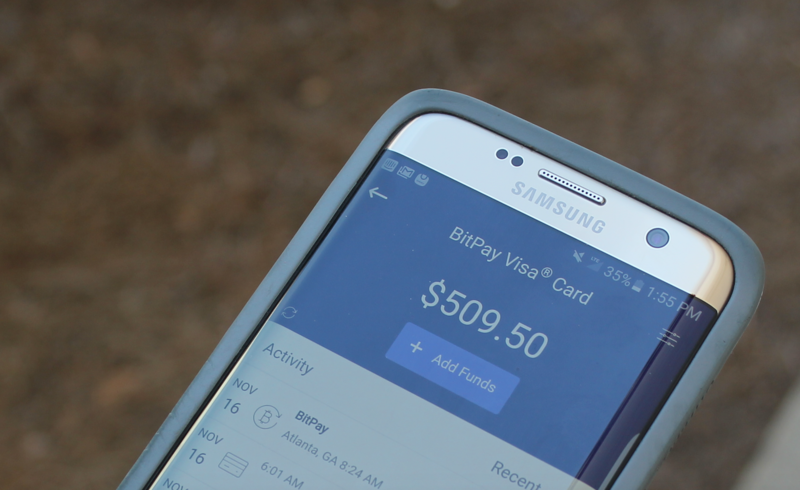 Bitcoin payments firm BitPay unveiled a new bitcoin debit card during a demo session at Consensus 2016 today.